SportMaster distributes a variety of tennis court accessories. 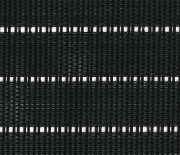 A full line of tennis nets, posts, and windscreens are available for your facility. PREMIER NET POSTS – ROUND – Round internal wind net posts – 3” O.D. 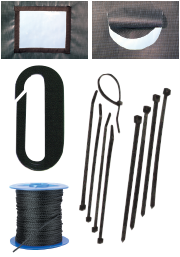 PREMIER NET POSTS – SQUARE – Square internal wind net posts – 3” sq. E-Z Tennis Posts – Round – Round external wind net posts – 2 7/8” O.D. 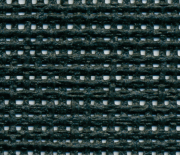 VCP Vinyl / Open Mesh – Available in 6’ and 9’ heights (50% Vinyl, 50% Polyester). 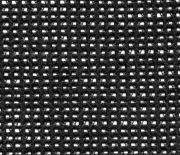 Dourascreen / Open Mesh – Available in 6′ and 9′ heights (22% high tenacity fiber, 78% foam PVC).